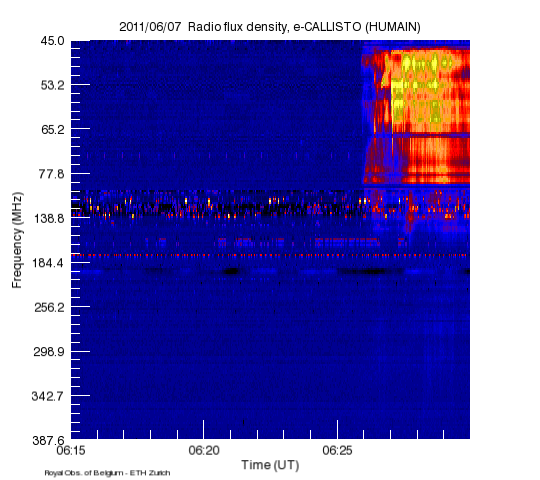 On June 7, around 6:30UT, LYRA observed an M2.5-flare with both its short-wavelength channels Aluminium and Zirconium. The figure above shows, apart from the peaking signal due to the flare, a significant drop in the SWAP Average INtensity, which is shown in purple. 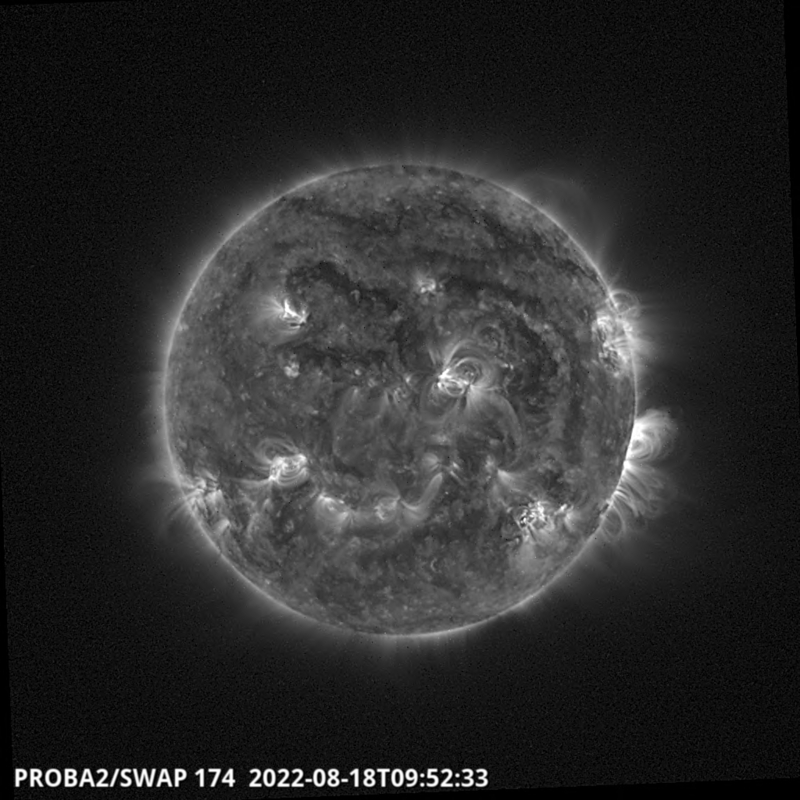 The reason is clearly shown in the associated coronal event, beautifully covered by the SWAP instrument. Click on the thumbnails below to see the evolution (see also SWAP daily movie). 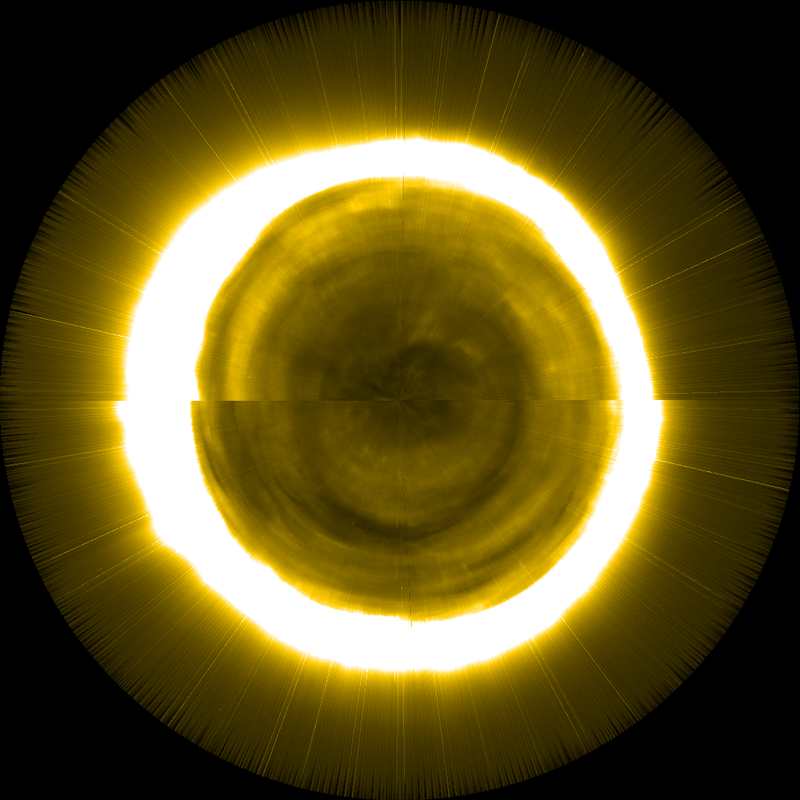 A radially filtered movie shows the evolution of the event at large heights above the surface. The movie below shows the event in color, and in polar coordinates. This means that the horizontal direction spans the whole solar limb and the vertical direction (bottom-top) gives the distance from sun centre. 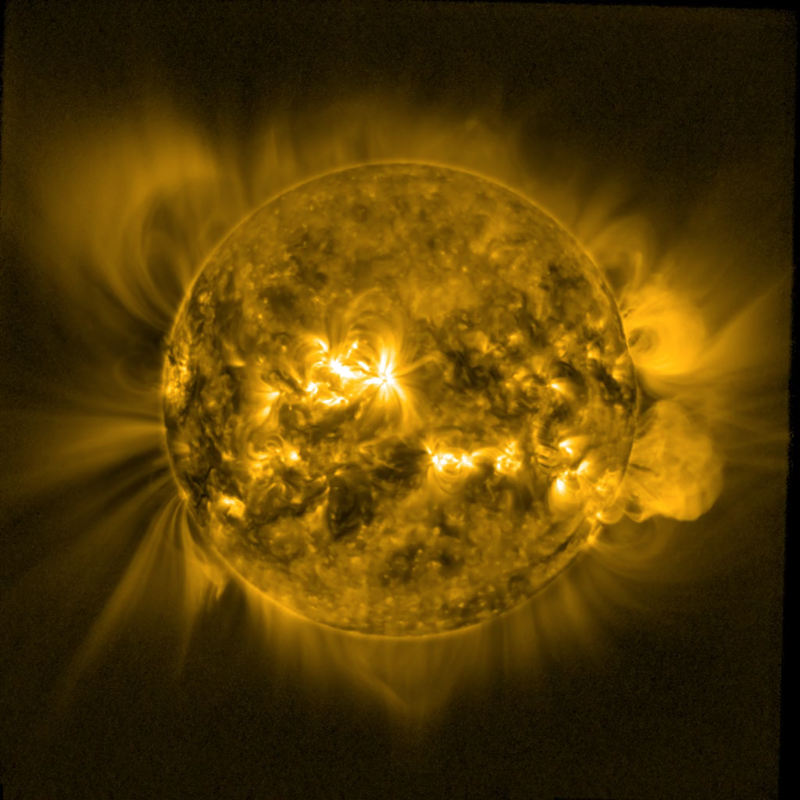 Apart from the signatures seen in SWAP and LYRA, the M-flare was also associated with a proton storm, a coronal mass ejection, and a type II burst in radio data. 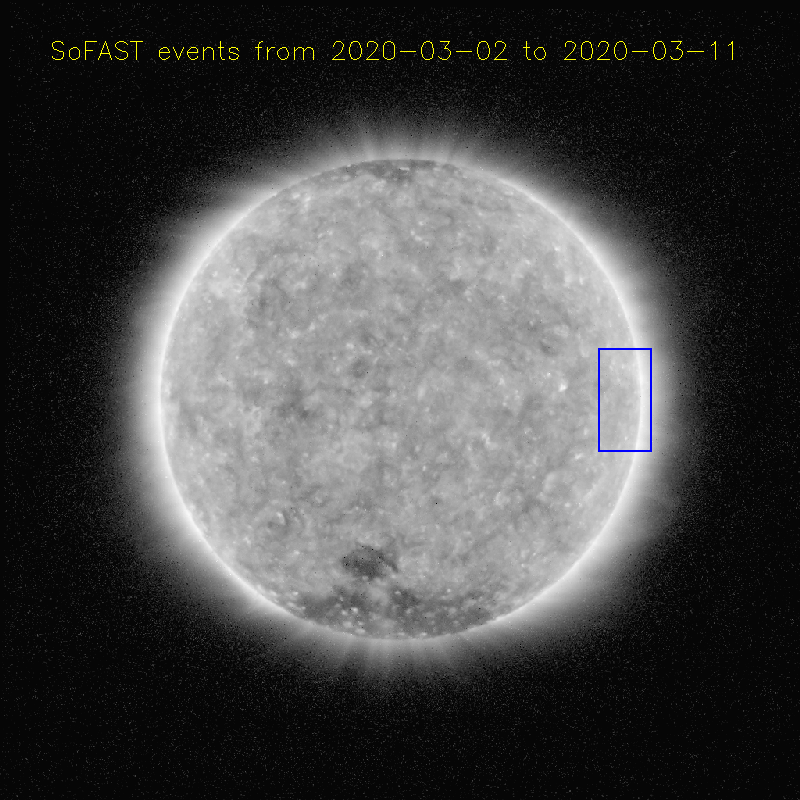 The event is also very beautifully covered in the many wavelength channels of the SDO spacecraft (also on YouTube).